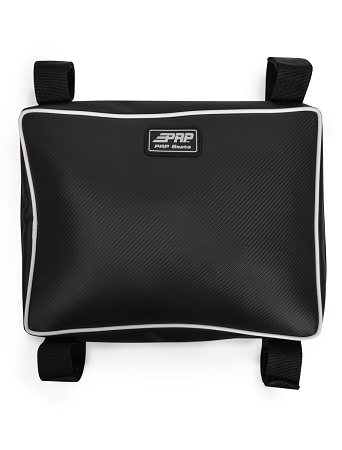 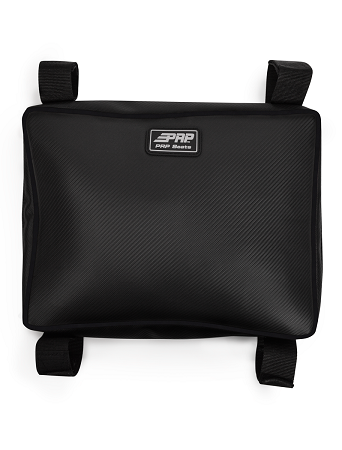 Durable vinyl coated nylon on sides and backThe PRP Yamaha Wolverine Overhead Bag takes advantage of that unused, overhead space in your roll cage. 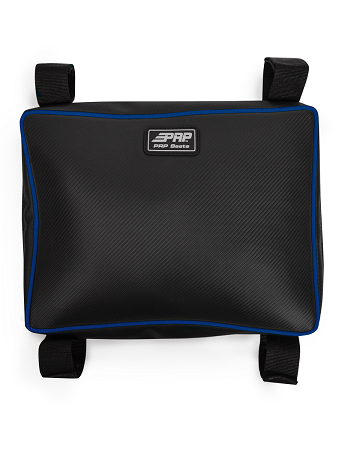 The bag attaches with 4 velcro loops, has two zippers for easy access from either side and can be placed over the driver’s or passenger’s head. 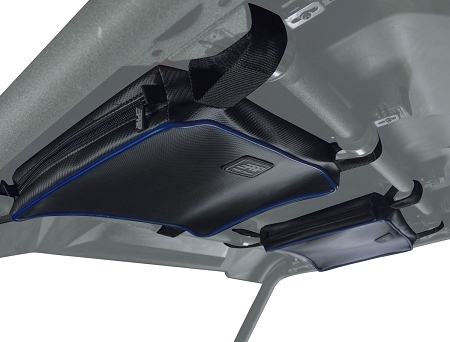 Get two and maximize your storage!